Rebecca studied at QUT and graduated with a Bachelor of Podiatry with honours. She joined My FootDr in 2016 working at the Cleveland podiatry clinic. She is an active member in the community particpating in children’s foot screening programs and volunteering at Oxfam Trailwalker. She is passionate about helping people of all ages have healthy feet and better lives. With a special interest in biomechanical assessments, custom-made orthotics and children’s foot health. 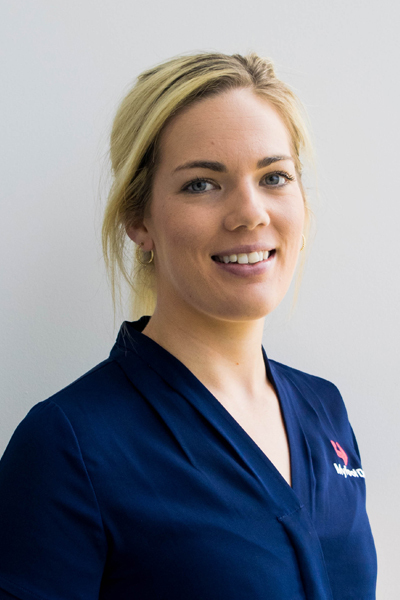 Rebecca is available for consultation at our My FootDr Wellington Point clinic. The podiatrists at My FootDr Sunnybank treat a wide range of foot, ankle and lower leg conditions including heel pain (plantar fasciitis), Achilles Tendinopathy, medial tibial periostitis (shin splints), bunions (hallux valgus), forefoot pain (Morton's neuroma), foot and ankle sprains, knee pain (e.g. patellofemoral pain syndrome) and sports injuries. 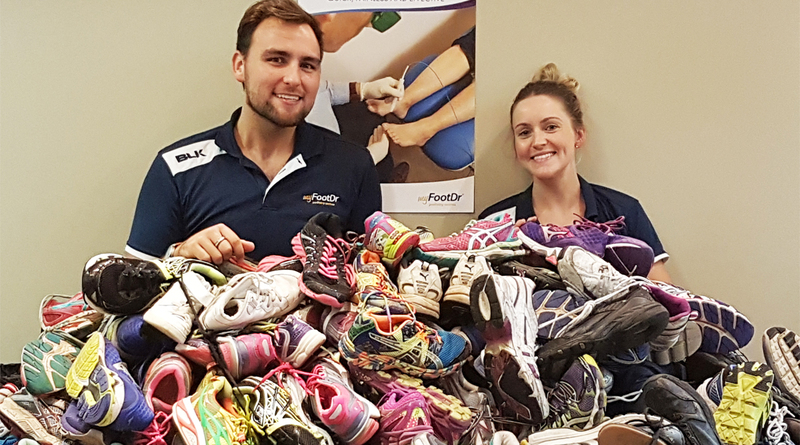 Small acts of generosity are about to put a very big spring in the step of indigenous children throughout Queensland, with podiatry centre My Foot Dr Stafford collecting more than 400 pairs of shoes to donate to a community mentoring and coaching program.